1. 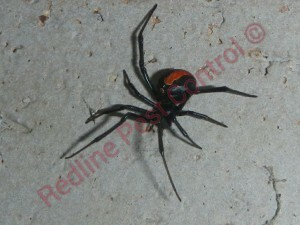 Redback Spiders are often confused as a Black Widow Spider. 2. Female Redback Spiders are bigger than the male Redback Spider. 3. Male Redback Spiders are rarely seen. 4. Only female Redback Spiders will bite humans as the male Redback Spiders fangs are not strong enough to pierce the human flesh. 5. The female Redback Spider will eat the male Redback Spider in a mating ritual. 6. Female Redback Spiders can hold sperm for around 2 years and continue to re-produce several batches of spiderlings. 7. Redbacks Spiders are related to the Widow Spider family. 8. Redback Spiders webs are very messy. 9. 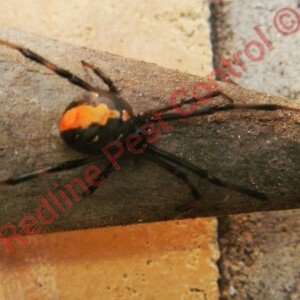 Redback Spiders can also have an orange stripe. 10. There is even a song about a Redback Spider called Redback on the toilet seat.